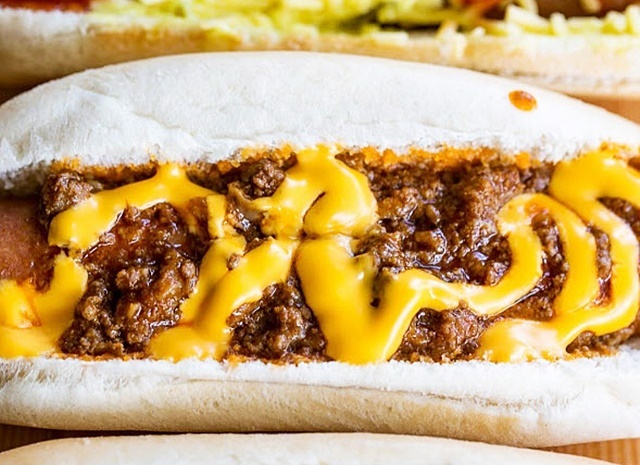 Free Blizzards, all-you-can-eat ribs, unlimited churros, and more! (SPOT.ph) Had a good week, Spotters? It’s about to get better with discounts, freebies, and amazing deals. 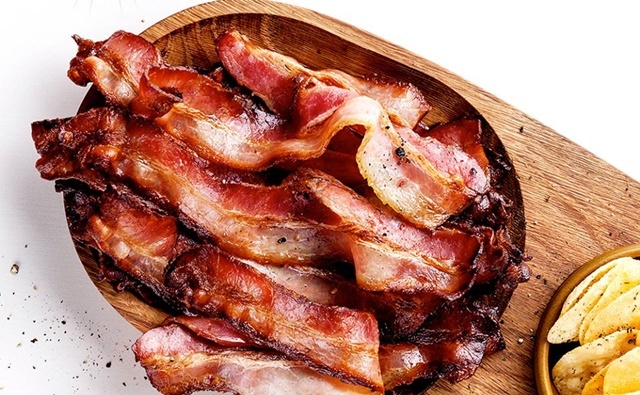 Prepare yourselves for unlimited ribs, churros, free Blizzards, unlimited pasta, and more! Having drinks tonight? 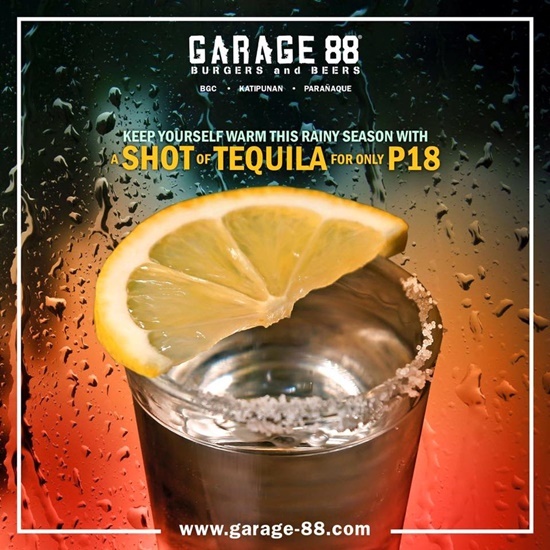 Head to GARAGE 88 for P18 tequila shots. Promo is available from 6 p.m. to 10 p.m. daily until September 30. 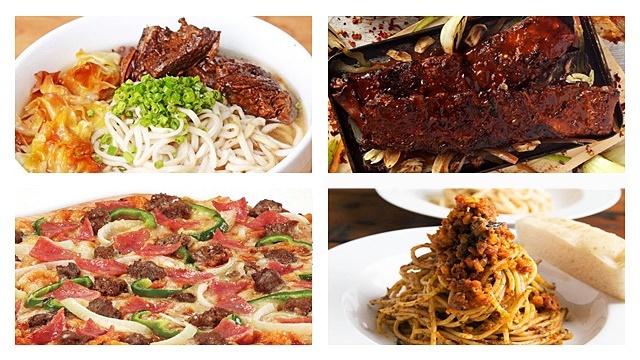 GARAGE 88 has branches at 32nd Street, Bonifacio Global City; 319 Aguirre Drive, BF Homes, Parañaque City; and 3/F Kopi Roti Building, Katipunan Avenue, Blue Ridge, Quezon City. Shakey’s knows what you want, and they’re giving it to you. Choose from any of the five Grand Slam Pizza flavors—Angus Steakhouse, Manager’s Choice, Pepperoni, Shakey’s Special, and Hawaiian Delight—and you get a free basket of Mojos and a bottle of Coke, all for P942. Promo is valid from Monday to Saturday for delivery transactions until October 14. 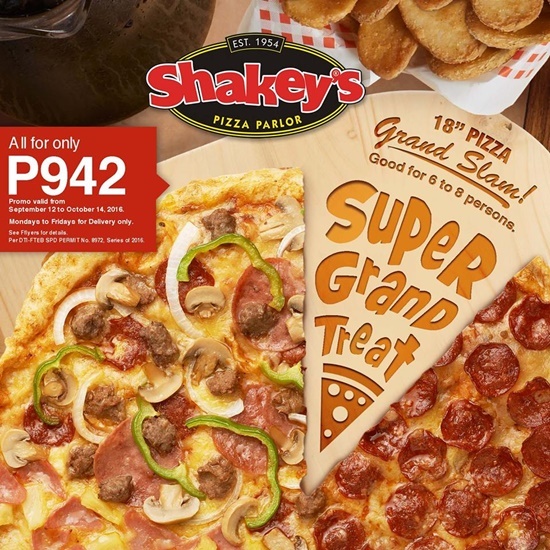 Visit Shakey’s official website for orders. 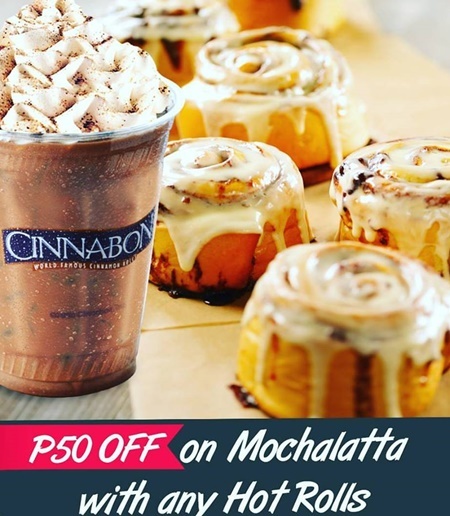 Purchase Cinnabon’s delectable Hot Rolls and get their Mochalatta for P50 off. Promo is available all day at all Cinnabon outlets. See a list of Cinnabon branches. RB CTY isn’t done rolling out all-you-can-eat promos, and they’re bringing back their biggest one yet, and more. 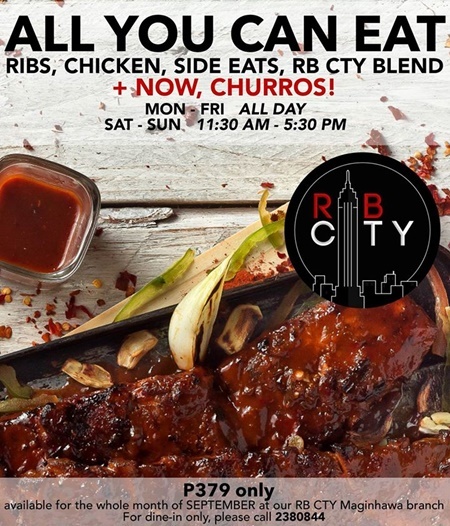 Indulge in unlimited ribs, grilled chicken, side eats, a RB CTY blend, and now, churros for only P379! Promo runs until the end of September. Promo is valid only at RB CTY 63 Maginhawa Street, Diliman, Quezon City. 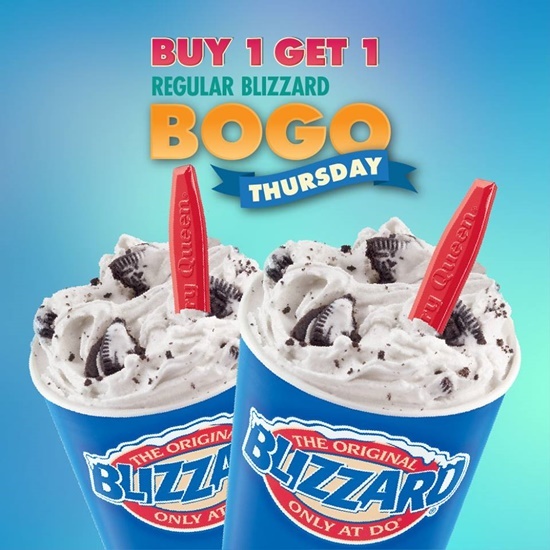 Every Thursday for the month of September, purchase one regular Blizzard and get the same flavor for free! Have your fill of Oreo, Strawberry Banana, Chocolate Chip, Rocky Road, Vanilla, or Brownie Temptation. Promo is valid in all Dairy Queen outlets. See a list of Dairy Queen branches. 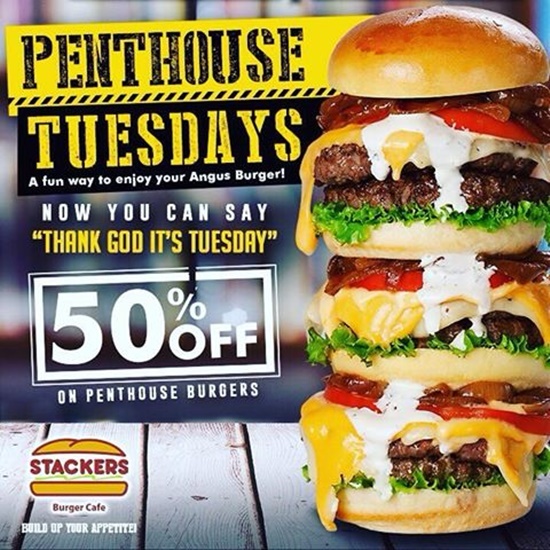 At Stackers Burger Café, you may as well thank God for Tuesdays. Avail of their best-selling Penthouse burgers for 50% off. See a list of Stackers Burger Café branches. 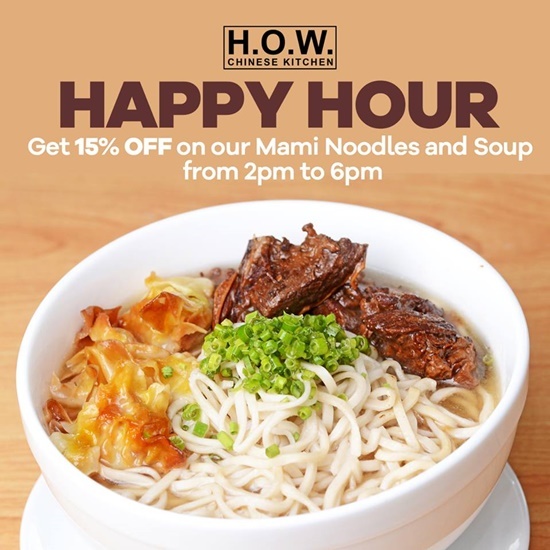 Any day of September, visit House of Wok from 2 p.m. to 6 p.m. and score 15% off their Mami Noodles and Soups. Now you know where to go to chase away your rainy day blues. House of Wok is at 71 A & B Presidents Avenue corner Rufino Street, BF Homes, Parañaque City. 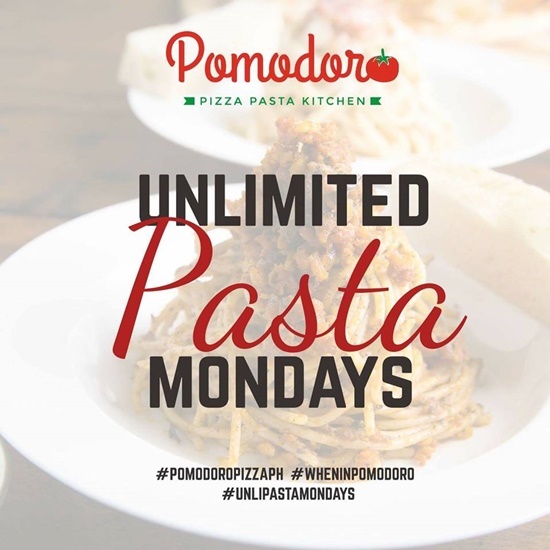 Carb up with Pomodoro Pizza’s unlimited pasta! All you have to do is purchase a glass of iced tea, and avail of the pasta-all-you-can promo for only P249 every Monday. Pomodoro Pizza has branches at 6-G San Rafael Corner Santa Rosa Street, Kapitolyo, Pasig City; and Pioneer Street Market, Pioneer corner Reliance Street, Buayang Bato, Mandaluyong City. Wings, anyone? 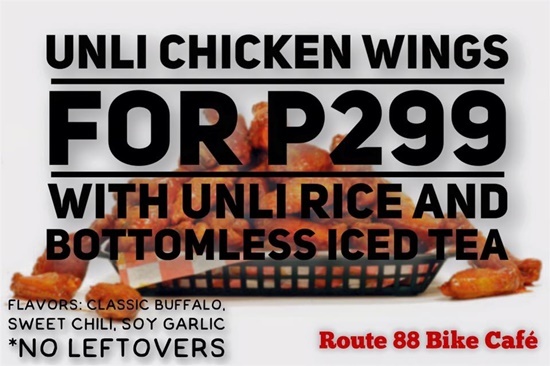 At Route 88 Bike Café, devour unlimited wings for only P299 every Monday to Saturday from 2 p.m. to 8 p.m. Take your pick from Classic Buffalo, Sweet Chili, and Soy Garlic. Route 88 is at 88-A Anonas Street, East Kamias, Project 2, Quezon City. 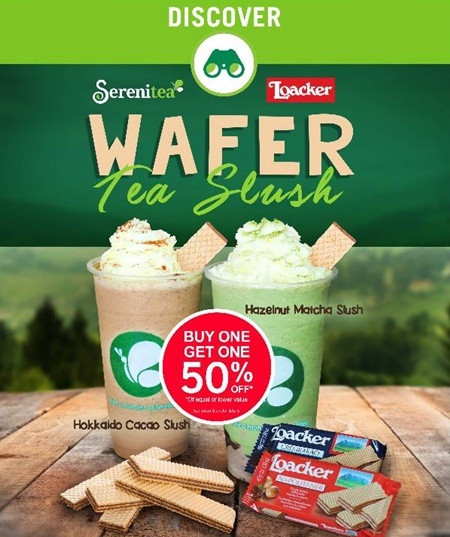 This one’s for the slushie lovers: Starting Tuesday, September 20, to Thursday, September 22, purchase a Loacker Wafer Tea Slush drink from Serenitea and get a second cup for 50% off! Promo is valid in all Serenitea outlets nationwide. Photos from GARAGE88, Shakey's, Cinnabon, RB CTY, Dairy Queen, Stackers Burger Café, House of Wok, Pomodoro Pizza, Route 88, and Serenitea.